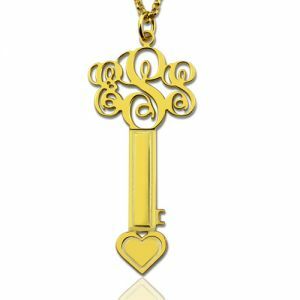 Personalize a silver monogram heart-shaped key necklace with the initials of your choice. 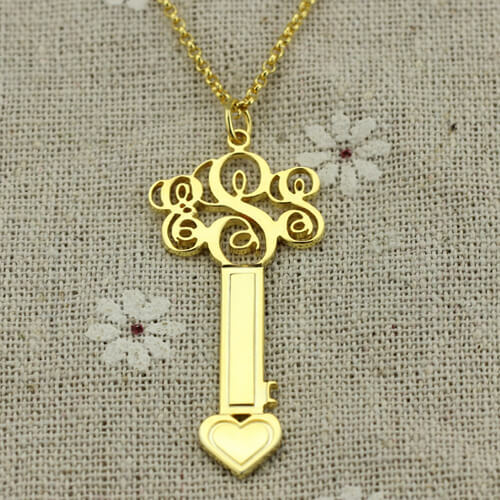 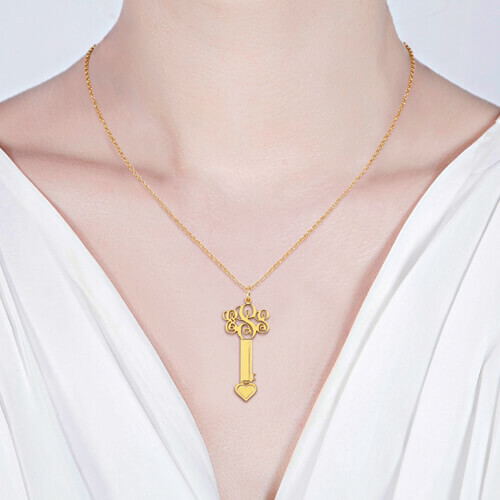 This necklace is the perfect gift for a dear one to remind them of your love and thoughtfulness. 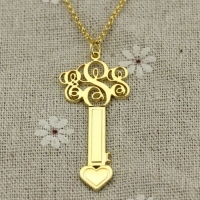 Send the initials of your choice to place an order.